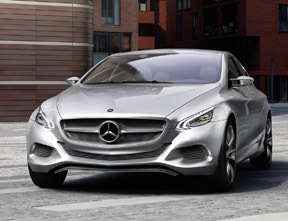 Mercedes air suspension systems create that luxuriously smooth driving experience. When the struts or air springs become worn, not only is the ride less comfortable, handling become more difficult as well. We’ll help you protect your Mercedes and your enjoyment of it with a full range of solutions for air suspension service and repair. Contact us today about your suspension concerns.